Nashville might be internationally known for its country music, but this neoclassical concert hall proves that the Tennessee capital also boasts a thriving classical music scene. Located in downtown Nashville’s Sobro neighborhood, the venue hosts a wide range of musical events and is home to the Nashville Symphony. The 1,800-seat venue, which opened in 2006, is one of the few to enjoy natural light through 30 soundproof windows. The design might look similar to the 19th-century concert halls of Europe, but the technology is anything but dated: An advanced system of movable banners and panels can adjust the acoustics to accommodate different musical genres and sounds. The concert hall also features a convertible seating system. Impressive growth numbers. As I look from afar, it seems that an "affordable" housing crisis could develop there. 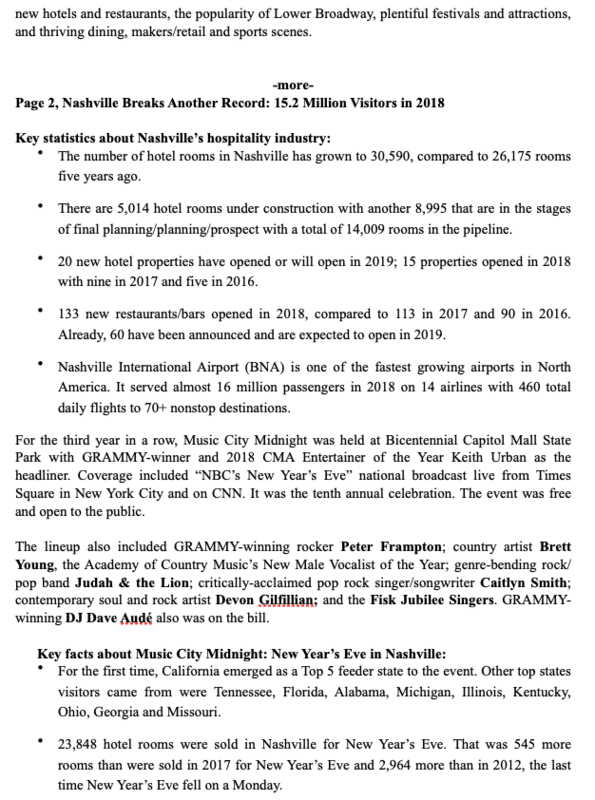 Nashville's appeal in these recent decades has been its affordability. Don't want to jeopardize that. Atlanta has done that fairly well, despite (or maybe because of) its sprawl. I think too much has been made of Davidson County's rocky and (allegedly) limited buildable land. I really expect that you'll see in 5-10 years out specific "nodes" of urban style residential living. I'd expect you'll see it first at Hickory Hollow and Briley/I-40. I'd expect buildings of b/n 15-20 stories near places where there are already pockets of office space. You might even see a bit farther out some urban style "note" at the Dickerson/Briley Pkwy/I-65 nexus north of downtown. 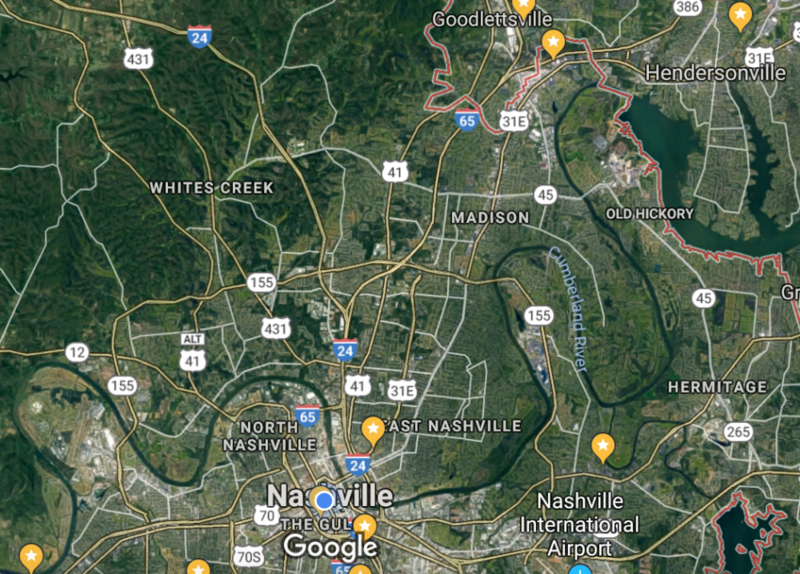 The most affordable semi-close in which is ready for development is in the wilds of North Nashville - Whites Creek - Goodlettsville - Madison Area. ^^^ There's some beautiful land up there and, because of the shape of the valleys (hollers, you might say), there are views while not seeming crowded. I think there are lots of reasons to build up there and have always (for 25+ years) wondered why there wasn't more activity in that area. One major problem is the area's access to Brentwood, Franklin, and points east. However, if the new residents all work downtown, this problem goes away! I think its infrastructure related. Water - Sewer most likely. That and the current residents like it the way it is, so they regularly oppose adding new housing. 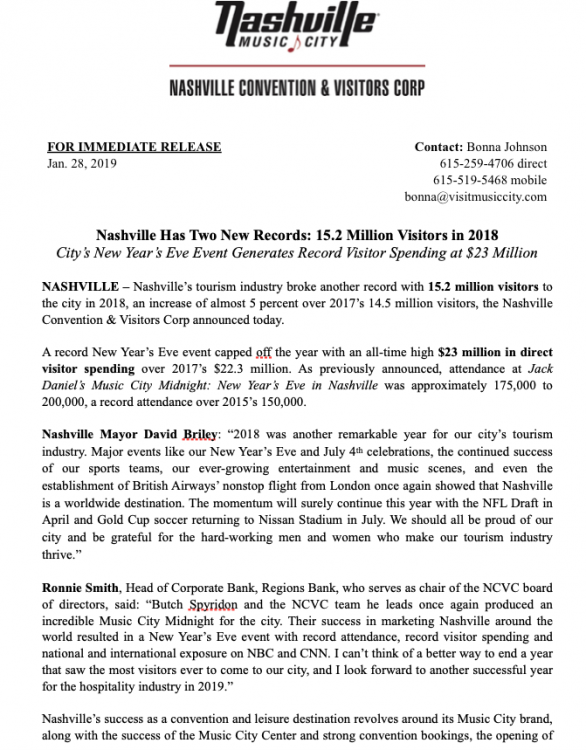 This accolade is for the whole state...not just Nashville. Tennessee gains auto sector momentum as industry faces global headwinds. We are up to 135,000 employees in car industry across the state, with more coming. Here is a list WW sent me. We are in fact a player with thebig boy cities on many levels regardless of what some of you think. And that same, lame shot of the skyline taken from across the river. I guess Freeman's going to run for mayor again. 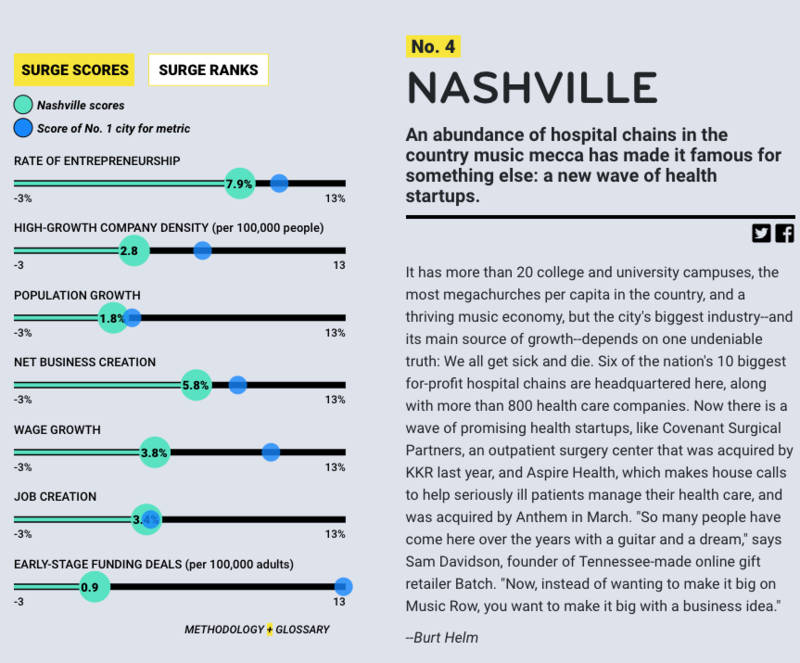 Nashville ranked #4 in Surge Cities by Inc. in their new "50 Best Places to Start a Business" chart. Nashville's industrial market continues to percolate with significant absorption of 2.2 million sq. ft. of space in 2018's 4th quarter. 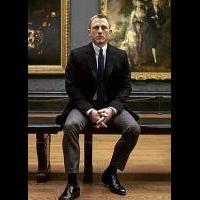 Additionally, there is 4.1 million sq. ft. under construction. This according to Avison Young. New data shows that for six of 12 months in 2018 -- half the calendar year -- the Nashville metro area had the lowest unemployment rate of any large metro area in the U.S. at 2.3% in December. The article notes the slew of imitators. The national phenomenon known as Nashville hot chicken is still pretty young, but Ms. Jefferies has long resisted opening other locations (until recently). Judging from my previous visits to Prince's I'd guess she's doing all right. Congratulations to our friends down the road in Bluff City! This is probably just the Nashville/Memphis rivalry talking, but how many people would pick Memphis if you gave them that list of 10 cities and said pick which one you would vacation to? Graceland is like Mecca to a sizable (albeit dwindling) population. It's the birthplace of soul, has world renowned bbq, and the Mississippi River probably has a tourism draw in its own right. It's not going to be on everyone's travel list, but there are more than a few good reasons that can draw people to it. Yeah, I mean, it has world class barbecue and world class live music. There is obviously much more to it than that too, but I would think it would be a pretty large majority of people in the world who would be drawn to that combo. Davidson County recorded the greatest number of new business filings in Tennessee in the 4th quarter of 2018 with 2,206 — a 9.4 percent increase over the figure of the fourth quarter 2017. Overall, the state was up 10% in the same span, making it the 4th straight quarter of over 10% growth. Also 29 consecutive quarters (7+ years) of positive year-over-year growth statewide.